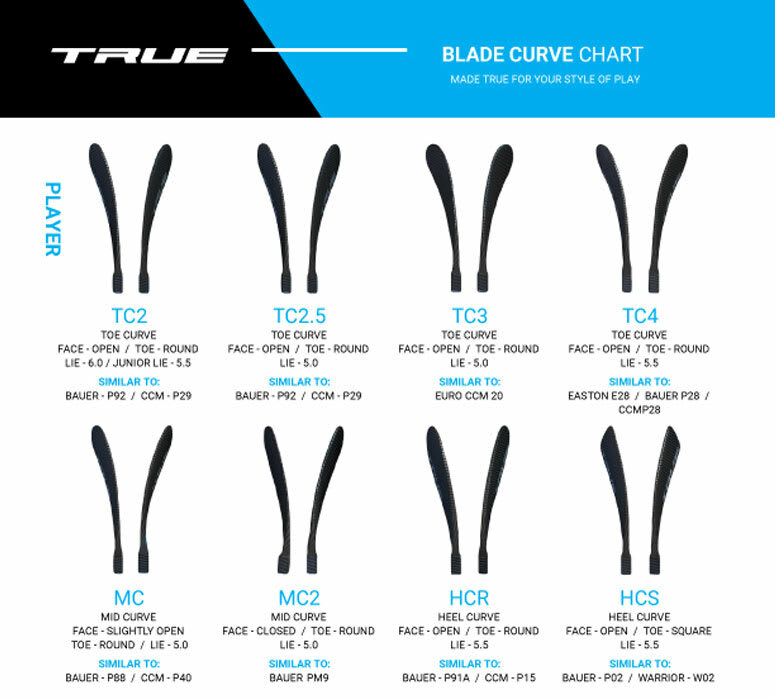 TRUE A4.5 SBP Grip Composite Hockey Stick 2018 - Senior is rated 5.0 out of 5 by 1. Rated 5 out of 5 by SabreWarrior27 from # 4 # The Best Twig I have purchased four of the 4.5A 3 2017 and 1 2018. For a twig that only costs 139USD you're getting into specs of twigs that cost around 200.00 or more. It has amazing feeling. BRT certainly is a noticeable technology add. I will buy this over even the XC9 which I am also head over heals for.